The aerostatic celebration of all countries! 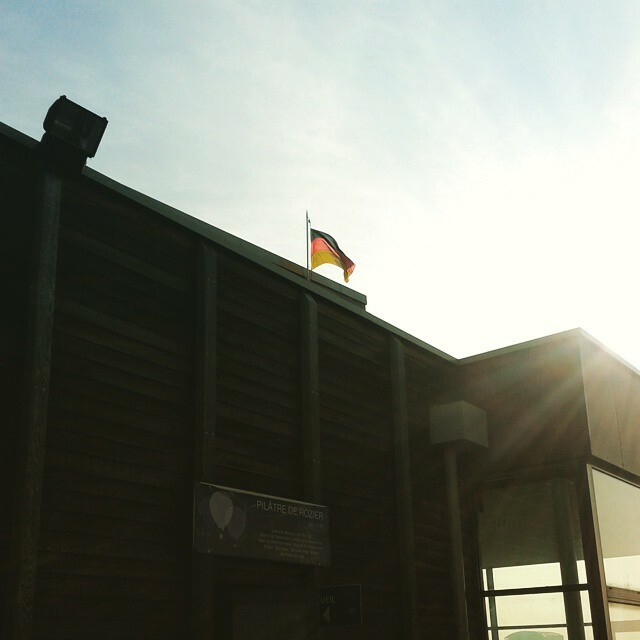 This week the flag of Germany is hoisted on the hangar G, the meeting point for pilots from around the world to celebrate all together LMAB®! For the 14th edition, Pilâtre de Rozier Organisation invited more than sixty nationalities to come flying in the biggest balloons gathering in the world. See you soon on Chambley Planet’Air!